Membership of the group is aimed at the five local authorities and those registered providers with over 500 units across the sub-region and is chaired by Kathy Ayres – Basildon Borough Council and Andrea O’Callaghan – Swan Housing Association. Establish a consistency of approach and practice across the region whenever possible. Increase the understanding between LA and RP surrounding issues that may prevent applicants from accessing properties. 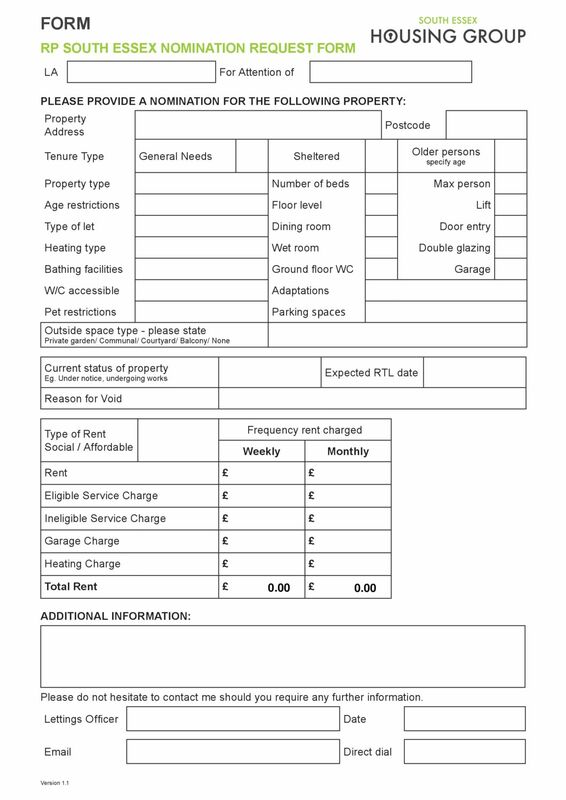 Share social rent and affordable rent best practice to limit instances of when applicants are unable to demonstrate that they can afford the rent. Make the best use of any harder to let properties for the benefit of the sub region. 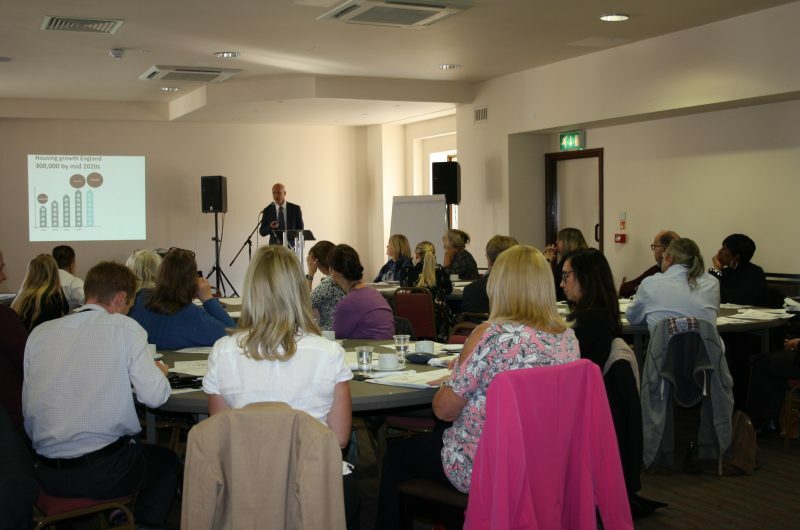 Share examples of best practice, case studies for discussion and learning. Develop stronger working relationship across the sub-region. 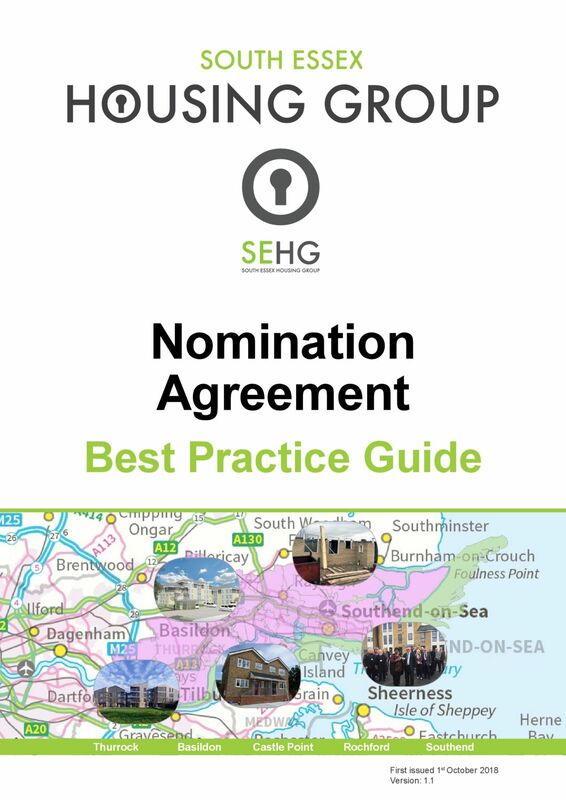 A number of meetings, consultations and a dedicated training day took place between November 2017 and September 2018 culminating in the launch and publication of the South Essex Nomination Agreement Best Practice Guide on 1 October 2018 in Basildon. 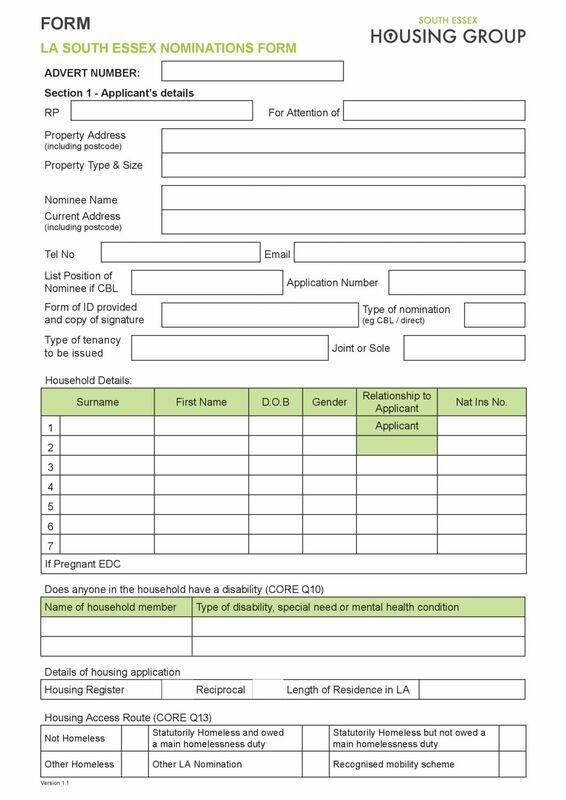 Included are a common set of forms for LA nominations and RP nomination requests which can be individually downloaded below. The Best Practice Guide will be reviewed by the South Essex Allocations Sub Group on an annual basis or more frequently as required and the latest version will be available on this topic page below.